The 455-acre peninsula has condo rentals with 24-hour security, a private 136-slip boat dock, an 18-hole golf course and driving range. 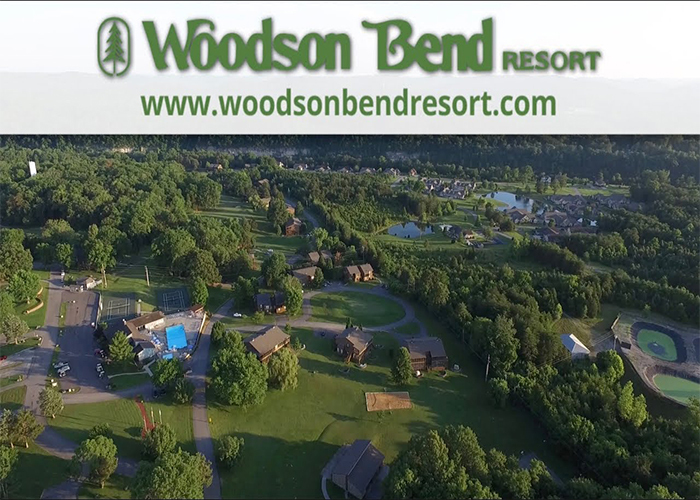 The resort is a few short minutes from Burnside or Somerset and offers an on-site clubhouse with banquet room to handle meeting or entertaining needs. The cabins are private and quiet with fireplaces, screened porches, grills, towels, and linens.